Showcasing user-friendly nonprofit WordPress themes weaved with sharp background, and SEO-friendly layouts. Drive more interest by developing site for Charity/NGO/Nonprofit organizations utilizing the stuffed laudable qualities in a concise way. Explore our website if you are looking for the best-in-class charity WordPress theme to enhance your online presence. We have listed an array of well-designed NGO WordPress themes that are sure to exceed your expectations. Stand out of the crowd by having exceptional crowdfunding website by choosing themes from theem’on. It is well said, “Charity begins at home.” However, in current scenario, charity often begins online. There are various crowdfunding and non-profit organizations that are making use of charity WordPress themes to get a decent yet professional website. WordPress non-profit, donation and fundraising themes designed by us enable the organization with the limited budget to set up a professional website without much effort. When it comes to providing top-quality Church premium WordPress themes, we reign on top. 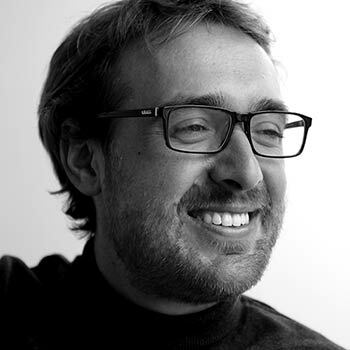 Our experts strive hard to design exceptional crowdfunding themes depending on the requirements of the clients. So, rest assured as you will always get the improved version of the theme designed using the latest technologies. All the NGO WordPress themes are designed in a way that they are fully responsive in nature giving an awesome experience to the users no matter on what device the website is opened. The premium WordPress Fundraising themes that we offer are sure to allure the prospective customers and help you achieve your motive. Equipped with top-notch plugins, we have tried our best to create such non-profit WordPress premium themes that will definitely meet all your needs and create an eye-catchy website in no time. If you are planning to build a website for your non-profit organization, then you can count on us for getting the desired theme. The fundraising WordPress themes are designed in a way that it comes configured with high definition pixels that improve the discernibility and display. The motive behind including this feature is to create something as sharp as it would be in print. As a result, the image quality remains untouched when zoomed in or out on retina devices. 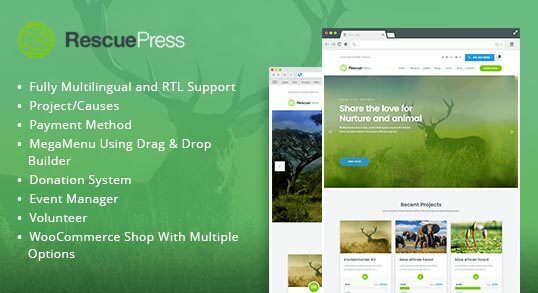 Featured with WooCommerce plugin, our Charity WordPress theme enables you to sell the products and services from your WordPress site. You can easily keep fully control over all your data, scalability of the sites and support for mobile devices. In simpler terms, it makes the task of setting up and managing an online presence a hassle-free process. 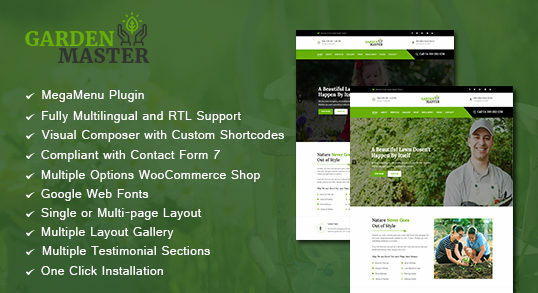 This famous front and backend builder plugin is inbuilt with all our charity themes in order to assist you in creating new page templates with breathtaking features without even touching a single line of code. Considered as the time-savior, this plugin enables you to build complex layouts literally within minutes on the basis of content elements. When it comes to offering bug free themes, we reign on top. Our crowdfunding themes are thoroughly tested before launching in the market in order to avoid any error and offer the perfect theme. Our developers ensure to write the code that is W3C validated and optimized ensuring that the theme is free from all bugs. 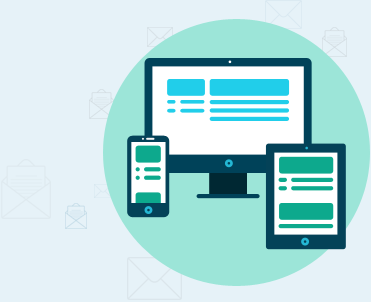 In case of any query at the time of installation, configuration and customization of the theme, you can easily contact our support team. They are always available for your rescue and will be more than happy to help you solve your issue. We are pledged to offer our clients 24X7 technical assistance with the help of our experts. 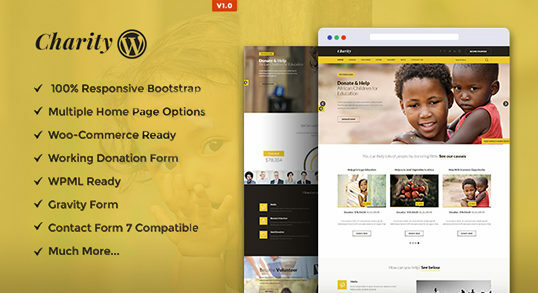 The charity WordPress theme designed by us are built using optimized and validated codes ensuring that the website loading speed is up to the mark on varied devices. In addition to this, we have also tested our themes on various standard tools to make sure that the websites built using the theme gives high performance.